Positive Detroit: There are 41K Chinese Restaurants in the US. Which One In MI Made CNN's Top 50? 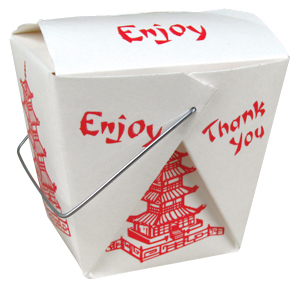 There are 41K Chinese Restaurants in the US. Which One In MI Made CNN's Top 50? You've been abroad. You know your way around a pair of chopsticks. Now where do you find the best Chinese food in the U.S.? Click HERE to read the full article on CNNGo (dot) com!